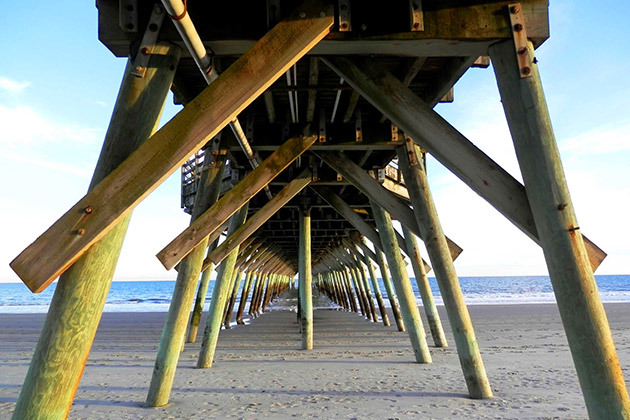 Myrtle Beach centers the Grand Strand, 60 miles of pristine beaches along the coastline of South Carolina. Attracting more than 17 million visitors annually, the area offers endless opportunities for everyone. 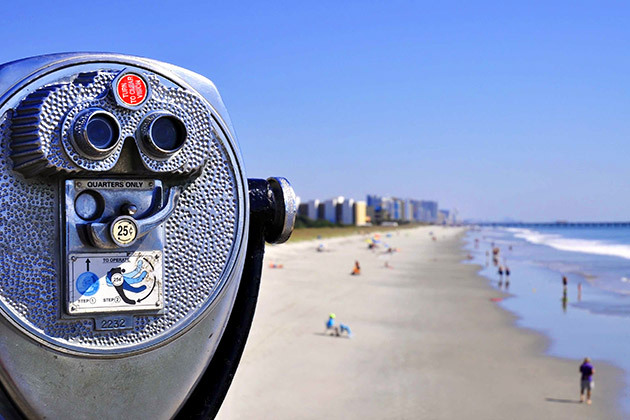 Ride the Myrtle Beach Skywheel; visit Brookgreen Gardens, enjoy the Carolina Opry, play one of the celebrity-designed golf courses or simply explore the beach. It’s no wonder tourism is the primary industry in Myrtle Beach. The area boasts a high quality of life and a low cost of living. Home prices are reasonable. Taxes are low. Courtesy of SC Beach Real Estate, Inc. Courtesy of BRANNON BUILDERS-REAL ESTATE, INC.
NCNCRMLS is current as of 4/25/2019. SCSAR is current as of 4/25/2019.